2 images. Public works appointment, 18 September 1951. 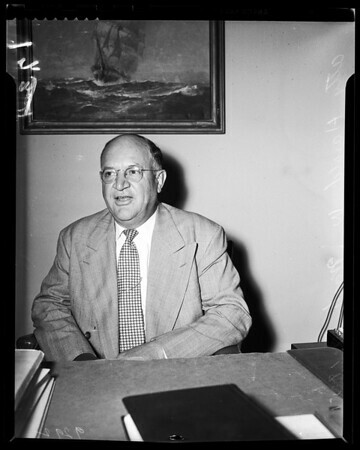 Attorney Harold W. Nash.